Welcome to Wild Spirit's Kooma Healer page. I believe that my spiritual skills lie in me knowing my purpose in life an allowing my higher guidance to help me work for the greater good of people, animals and our beautiful planet. I also try to guide others to believe in themselves and to trust in their higher guidance also. I think people should know their values, these are, in essence, higher ideals that we strive to achieve and I think it is faith that gives us belief that we can do it. Earl Nightingale once said “we become what we think” and this has more recently become known as “The Secret”. I am a healer, angel card and tarot card reader. A precise account with positive advice. I have always just seemed to ‘Know things’, I just assumed years ago that everyone else knew these things also. When it became apparent that other people didn’t know certain things, I still, at the time had no idea how I knew but as I grew spiritually I realised, of course, that Spirit or Angels or my Guides must have been filtering this information to me. I have always, since a child believed in ‘life after death’ even though no one had ever talked to me about the subject, I just knew. Since aged 17 I have used Tarot cards, it took me years to understand them and gradually I began to read for my friends and it progressed from there. To earn money and to hopefully inspire and uplift people who need it. I sometimes see things or places, sometimes I get names or numbers, or sometimes I just know things, every reading can vary, It also very much depends on whether you connect well with the person or not, I connect best with Spiritual people. Highly recommend. Very accurate and explained a complex situation without asking me anything. Wild Spirit is simply fantastic. She is spot on with her general readings and has a great style with answering questions. Her clairvoyance is very strong and she has a way of really getting to the heart of the matter. 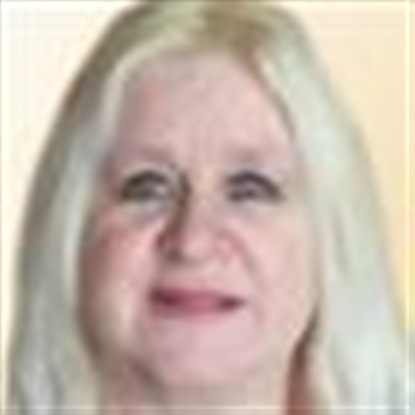 I am a professional psychic myself so I am quite selective who I go to and she is my go-to person when I need clarity. Simply a must for you to speak with her.